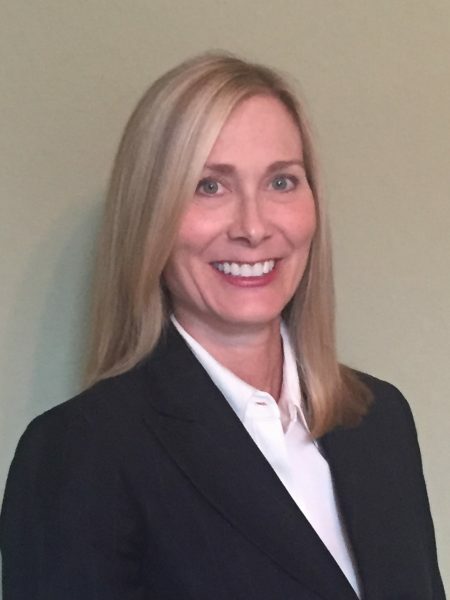 Gail Molek is Director of Rail Transportation with responsibility for all rail-related commercial, mechanical, and logistic functions for Reagent Chemical & Research, Inc. Reagent Chemical & Research is the nation’s largest provider of hydrochloric acid. Gail has been part of the rail industry for over 25 years. Prior to working for Reagent Chemical, Gail worked for Union Pacific Railroad. During her tenure, she held positions of increasing responsibility for marketing, business development and sales focusing on government, lumber, paper, plastic and industrial chemical markets. Gail graduated from the University of Missouri with a Bachelor of Journalism degree and obtained an MBA from The George Washington University. She serves on the Board of the Southwest Association of Rail Shippers, Board of the National Freight Transportation Association and is a member of the National Defense Transportation Association.